They did it again! 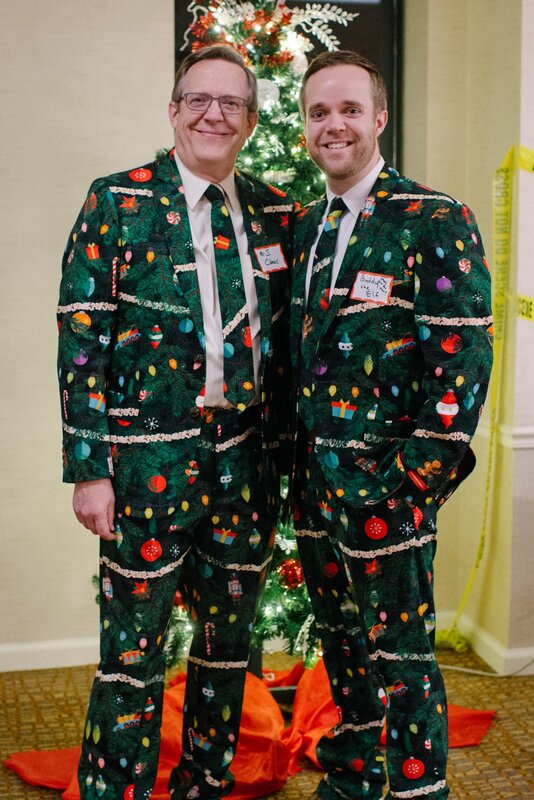 This year, it's "Christmas camo" for Dr. Schoettger & Dr. Jared at our annual team holiday party this weekend! You decide, yes or no--do you think they should sport these looks during appointments this week?